Alanis Morisette recently opened up about postpartum and not being prepared for the birth of her 10-month-old son, Ever Imre, with husband Souleye. 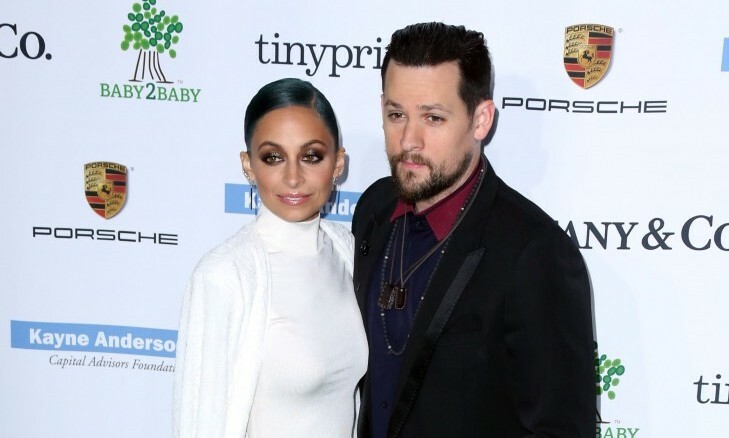 The singer, who wrote a blog for iVillage.com, said she worried about labor and delivery instead of mentally preparing to become a mother. According to UsMagazine.com, Morisette said she felt like there was no handbook to guide her in raising her son and being a first time mother. How do you prepare yourself for motherhood? What are ways to compromise with your partner about a baby name? Cupid strikes Alanis Morisette – with marriage! People confirmed the singer’s marriage to Souleye (real name: Mario Treadway), the 30-year-old singer and rapper she’s been dating since 2009. The two celebrated their nuptials at their Los Angeles home on May 22nd, surrounded by family. Morissette confirmed the news herself on her Facebook fan page. This is the first marriage for both. What steps can you take to ensure that a new marriage will work?